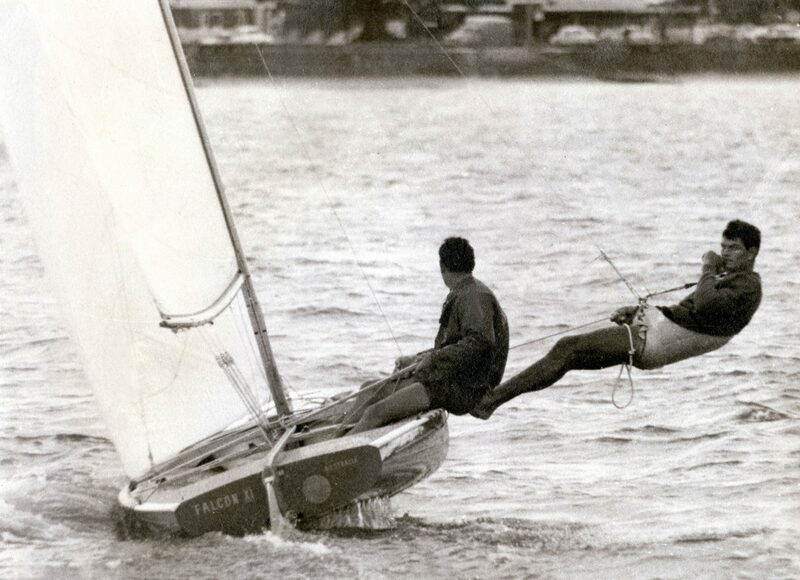 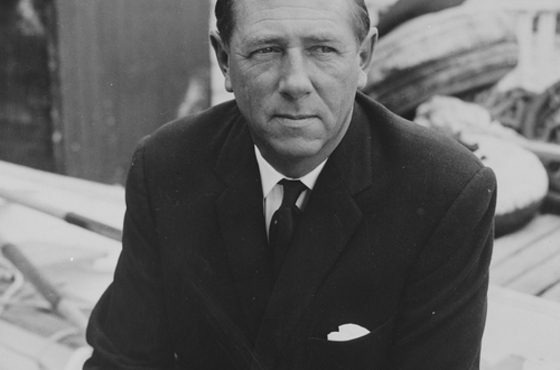 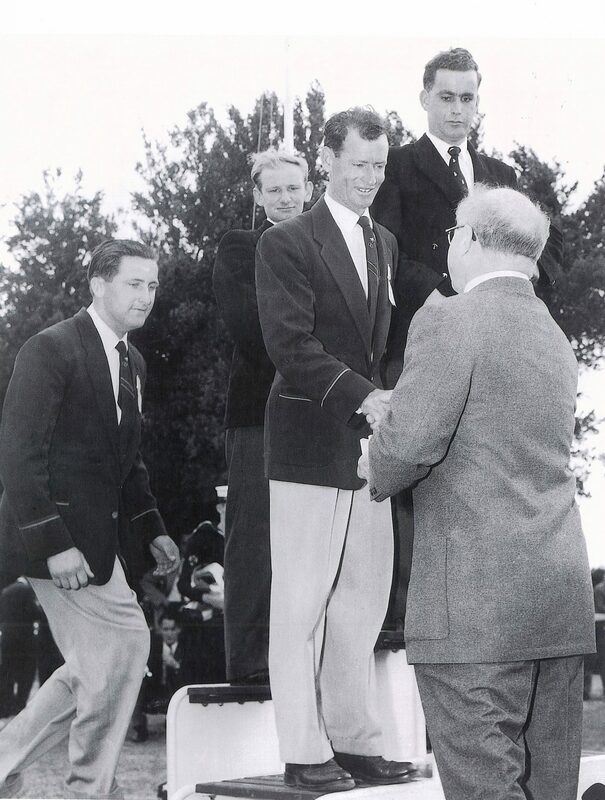 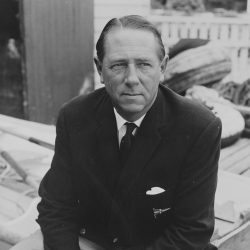 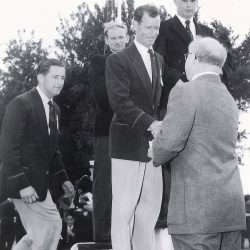 Rolly Tasker won Australia’s first Olympic sailing medal and first sailing world championship. 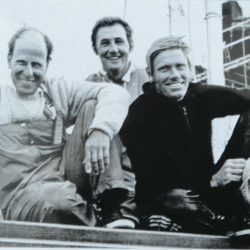 He was a highly regarded and successful ocean racer who built one of the world’s most successful yachting businesses. 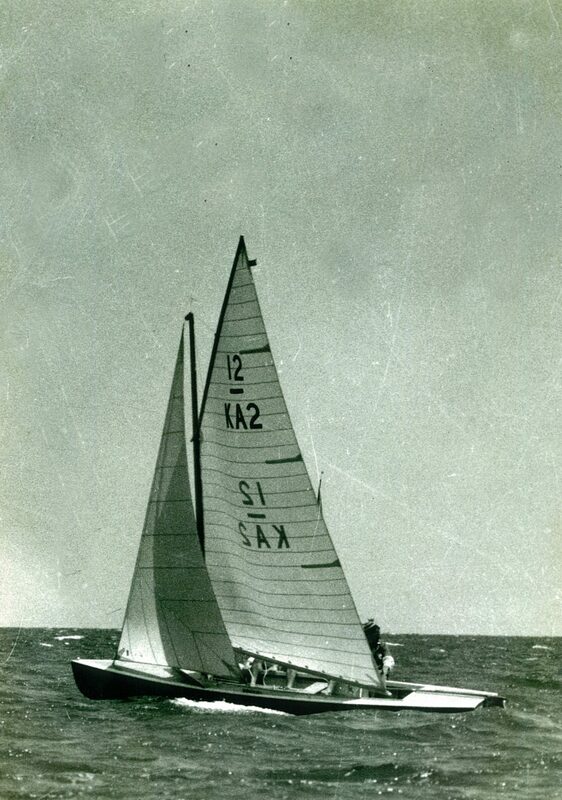 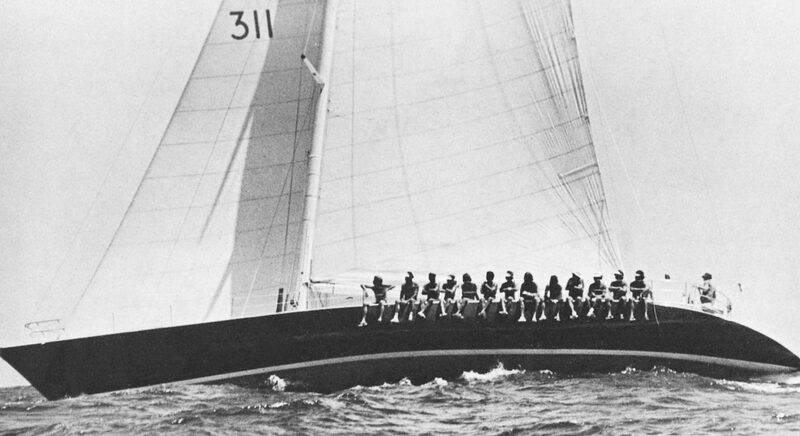 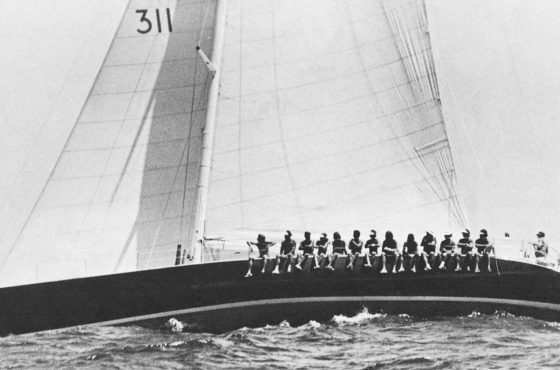 In 1967 Tasker built his first ocean racing yacht, Siska, and his love affair with offshore racing began. 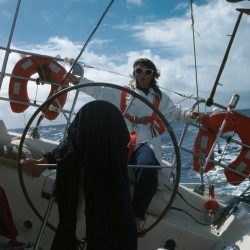 Over the course of his offshore racing career, he covered a distance greater than to the moon and back. 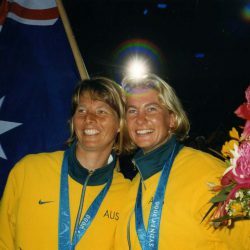 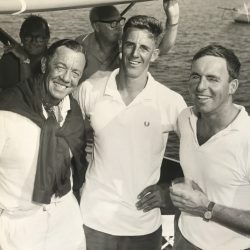 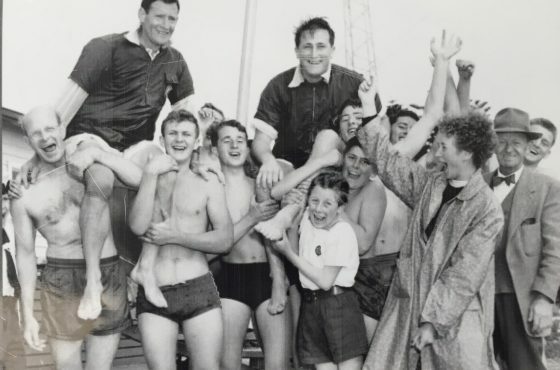 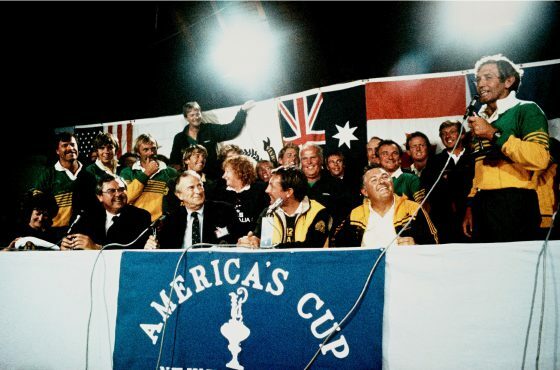 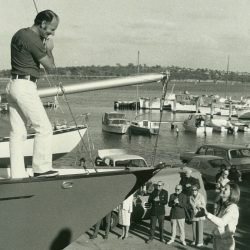 Australia’s first sailing world champion, our first Olympic medallist and a highly respected ocean racer, Rolly Tasker AM has a sailing record that covered more distance than to the moon and back. 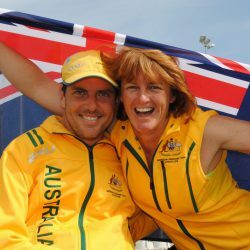 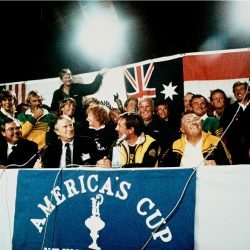 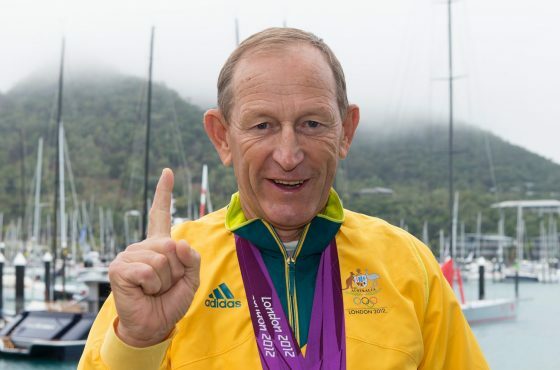 He is a true icon of Australian sailing and a sailing industry leader. 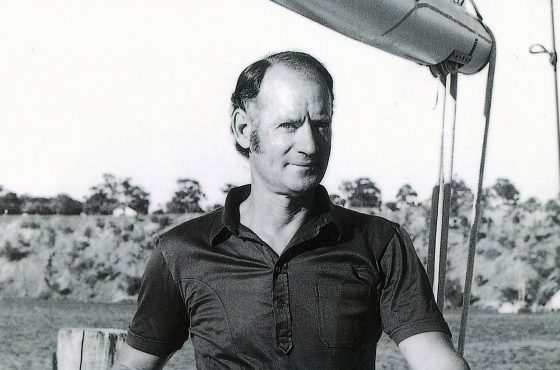 Between 1969 and 1985 Tasker dominated ocean racing in Western Australia and beyond, with his five personally -built yachts, all called Siska. 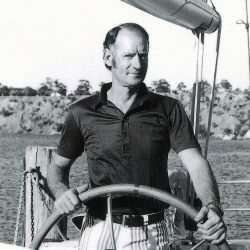 His offshore racing biography encompasses a range of races across many continents, from the Iberia Ocean Race to the Fremantle to Albany race. 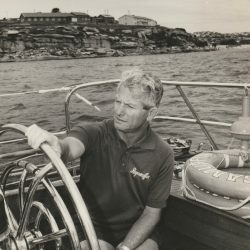 Tasker was a well-known and highly regarded figure on the offshore racing circuit. 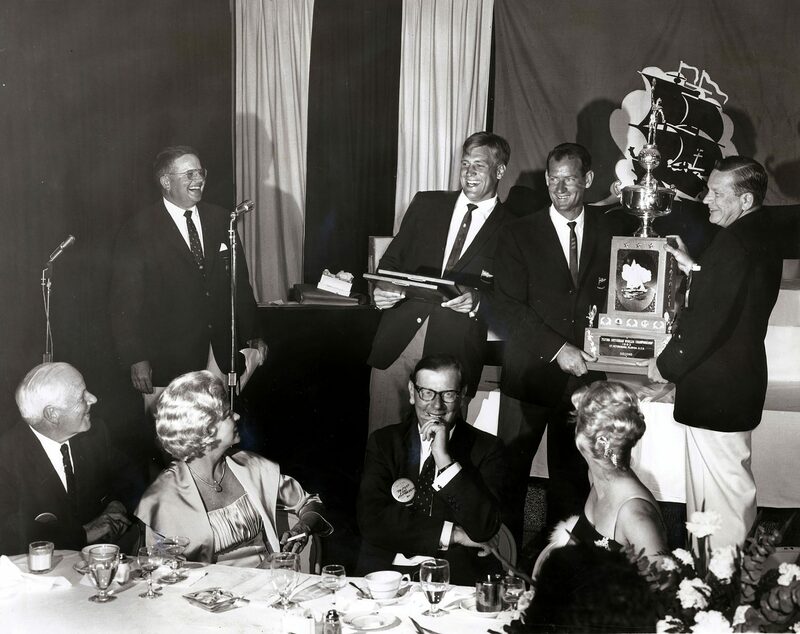 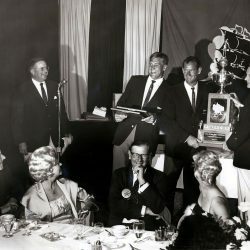 In more than sixty years of competition and more than 2000 races, Rolly Tasker never lost a yacht, a crew or a rig, or retired from gear failure. 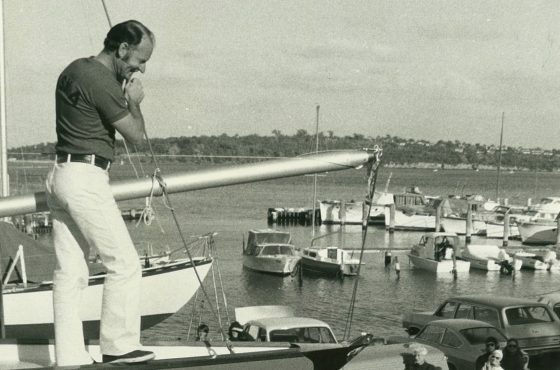 He was a consummate professional and always the first to lend a hand to others, taking time to help young sailors with advice and setting up their boats. 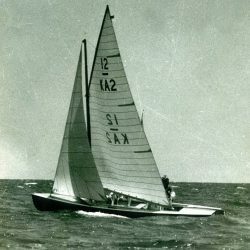 The Western Australian sailor won numerous ocean racing events, including first place in the Queen Victoria Cup raced in the waters off Cowes in England. 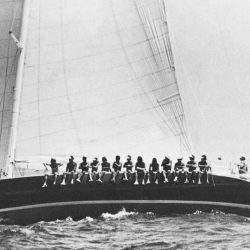 He also won first place in the A division during the disastrous 1979 Fastnet Race, when 19 crew members of other yachts lost their lives. 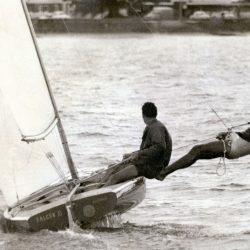 He also won many long distance ocean races, one being the 1979 Parmela Yacht Race from Plymouth, England to Fremantle, Australia. 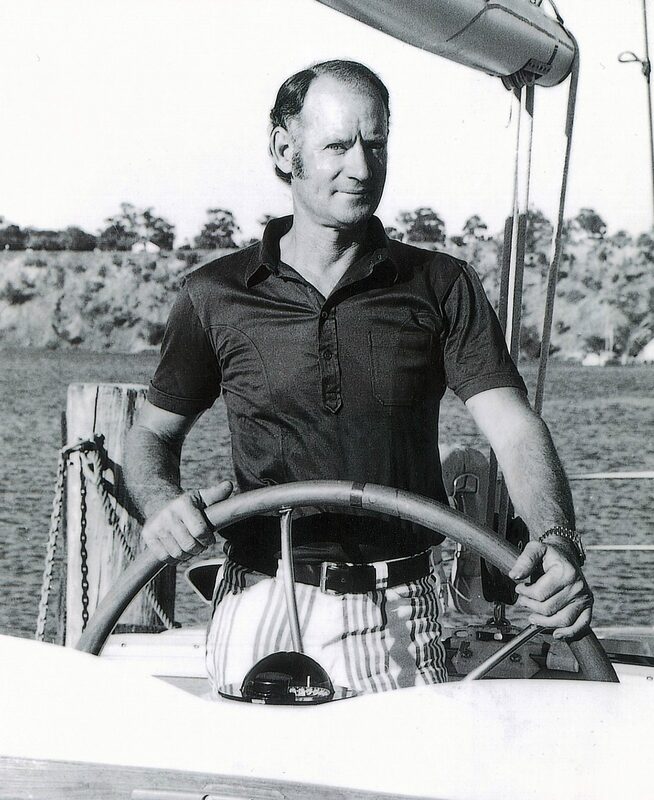 Rolly Tasker’s sailing records include the 1978 Sydney to Hobart when Siska IV was denied official starter status on a technicality. 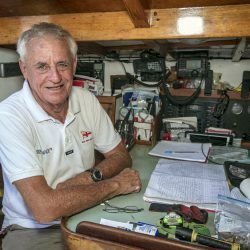 However Tasker sailed the course starting five minutes ahead of the fleet and finished an amazing 20 hours ahead of Official Line Honours winner Apollo. 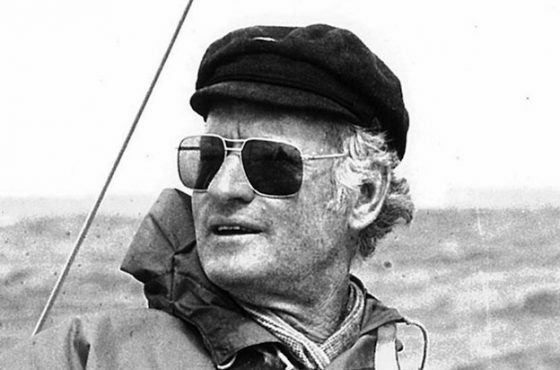 In addition to his racing credentials, Tasker was also a highly regarded businessman, building one of the world’s largest yachting businesses that included sail making, spar making, rigging and rope making, yacht design and yacht fittings. 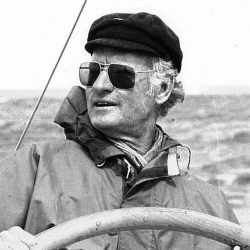 His personal knowledge of all things sailing gave him the insight to develop and create some of the most innovative and revered sailing products across the globe. 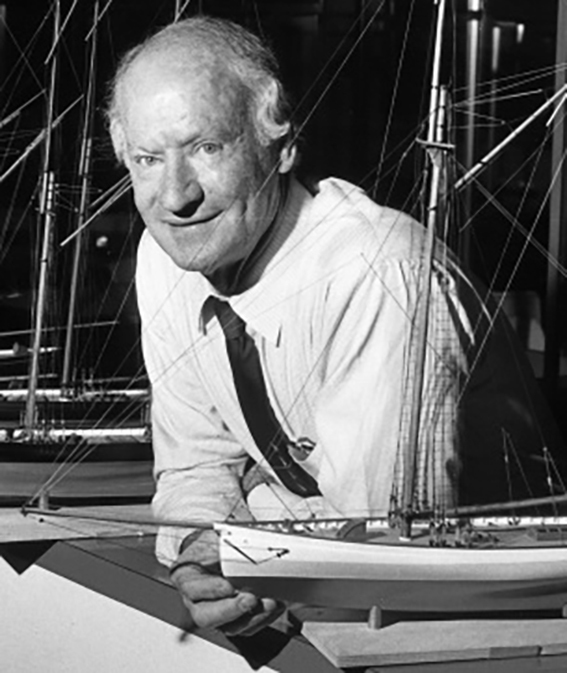 His innovations in design and manufacturing techniques earned him a world-wide reputation for quality. 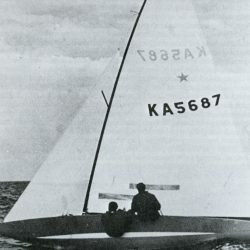 Tasker established one of the world’s largest sail lofts in Thailand, employing over 300 locals after the devastation of the Thai Tsunami. 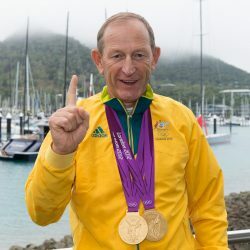 The veteran sailor’s passion for promoting the sport extended to the establishment of a Yachting Museum in Mandurah called the Australian Sailing Museum. 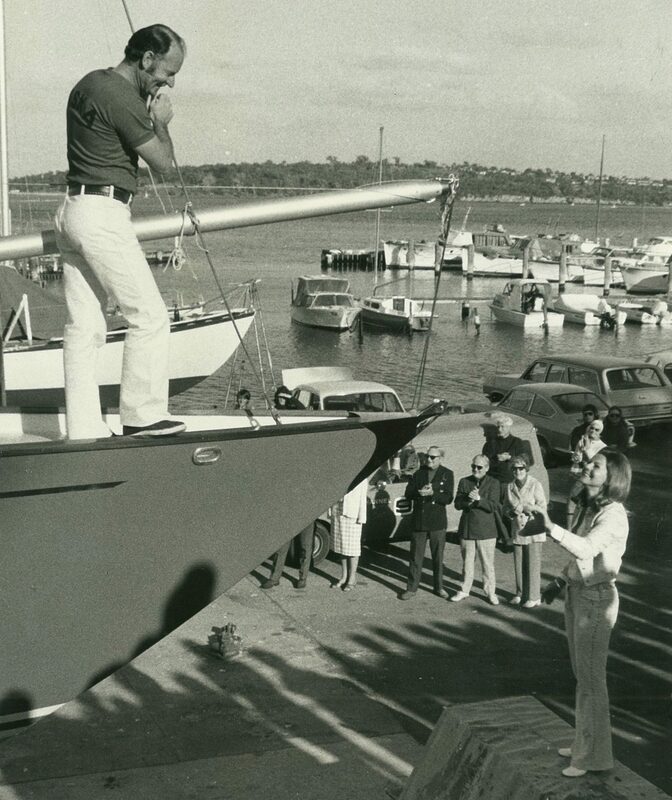 The museum showcased the history of Yachting in Australia. 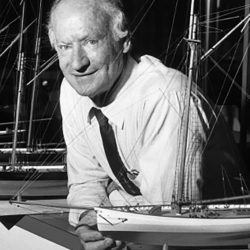 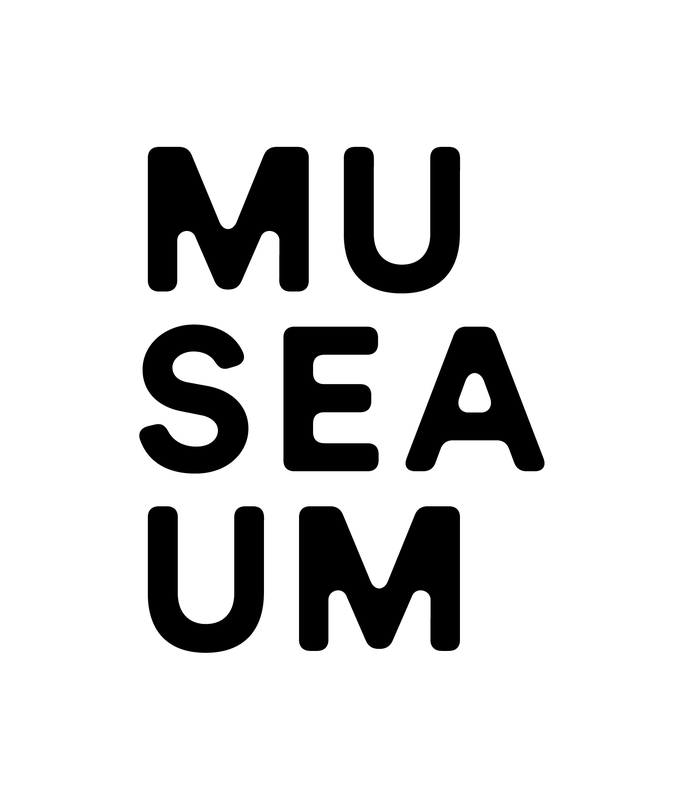 Sadly with Rolly Tasker’s death in 2012 the museum closed, however the extensive model collection and other memorabilia has been donated to the Western Australian Maritime Museum.